For a lot of people, it may seem too overwhelming to learn about how the world of finances works but when we grow up, we learn its mechanisms rather too quickly. As we try to take care of our investments on our own, we learn how to create budgets, maintain them and pay bills. It is essential to have some guidance regarding how personal finances work and how they can lead a small business to prosper more. This article will help you to understand precisely this. Small businesses require funds and efforts to be able to grow into more massive business empires. The essential requirement lies in more investments for a small business to be able to expand more. Small companies start with limited business equipment, logistics and support and limited advertising and marketing abilities. With more funds and investments, these efforts can be enhanced further. A lot of business owners in a bid to see their businesses expand and develop more will try to use their funds by getting more loans. 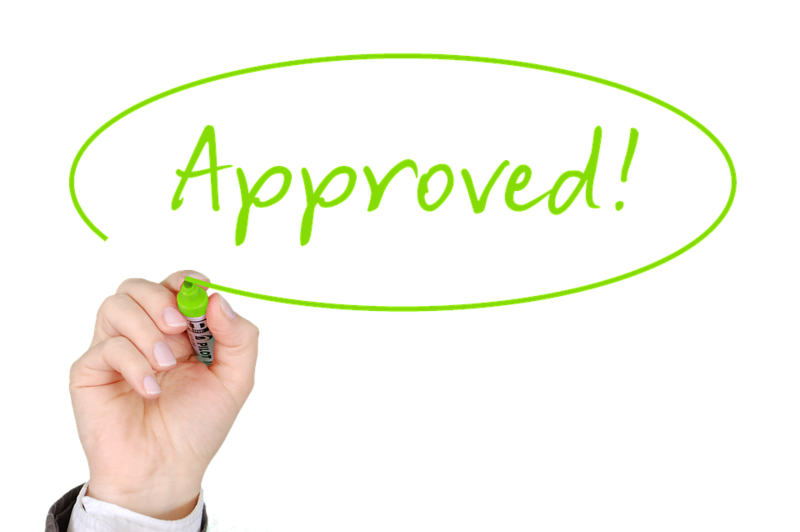 These loans will usually carry high rates of interests and will accumulate further onto the loans which have been already taken up by the business owner. Thus, a lot of business owners feel the burden of having to pay a certain amount of money every month to settle the loan and the interest without really having the significant profits or revenues at their hand. This can lead to acute financial pressure, and a lot of business enterprises had even had to declare financial insolvency and bankruptcy. Thus, as a result, it becomes crucial that an alternate source of funding and resources is found which can help to make this problem go away. This is where personal financial management comes in. With proper financial management, you will be able to save up money and use this money to invest in your business. Thus, you do not have to take any further loans, and this will reduce all your financial pressures. To become a large company and expand your business, you will need to invest in more targeted and sophisticated promotional and marketing approaches. For this purpose, it is vital that you are spending your money on the right things. Personal financial management will help you in checking where and how all your income and expenditure is happening. When you find out where the income is from, you can try and formulate ways by which you can increase that income from that particular source. This will help to improve your revenues and streamline your promotional campaign process. Also, you will get a chance to see and study where you are spending your money. Check to see if there are ways to reduce your expenditure. Reading: Perhaps the best method for getting a solid basis regarding your finances will be to learning more about the procedures. You can find a lot of materials online to help you explain how business financing and personal finances work. A lot of entrepreneurs also like going for packaged systems to start an online business which would include tutorials about your company’s financial aspects. It will do you good to spend some time patiently on studying the more delicate points of financial planning. Classes: You can take courses on financial management online and also at your local college. These classes are quite helpful. A lot of them cover all the critical factors about the financial sector; some classes will strictly have more focus on personal and business finances. This will help you to understand precisely how you can use your own funds for getting more profits for your company. Getting financial advisor services: If you do not have the time or energy to either take business management classes or to do extensive reading on the subject yourself, then you can consider hiring a financial advisor. This is an intelligent move to get your finances managed by a professional expert. Also, you will learn more insight about your business matter and get twice or even the thrice of your return on your investment. A lot of famous entrepreneurs give the credit for their success to the sound advice they got from their advisors. So, you should not hesitate to ask questions of your advisor as it is the only way you can learn. Finance calculator tools: A finance calculator tool is mostly used by entrepreneurs to help them with their financial matters besides assisting with mathematics. Using such a device will be handy when you have to calculate complicated things like the current value, the future value, the payments that have to be made, the cash flow, your loans, investments and other business expenses. Such a tool can become quite useful to show you how much net profit or loss you are encountering, and it will also show you previous results about impending expenses and payments. You can visit the official website of National Debt Relief.com to learn more about how you can get a debt consolidation loan to help you set your finances up properly. For small businesses, it is imperative that they get more investment for further development. One of the best ways to get this investment is by managing the finances of your company to see where additional profits can be made. To view your small business company, develop into a larger business enterprise, you will be required to get more funds and more investment. This will be done if you can get business loans from banks. However, these loans will be carrying high rates of interests, so you should try to find an alternative source of resources. This alternative resource can be from your own savings. You will need to manage your personal finances to see if you can save more money and then invest that amount on to your business. You will not only be having more business, but you will also not incur any further expenditure.